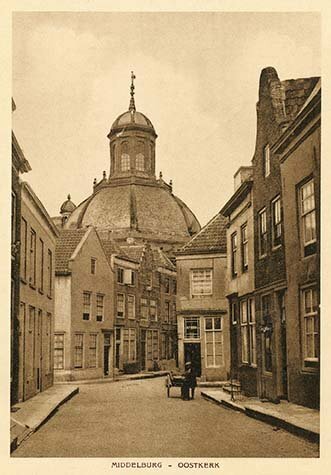 The Oostkerke (East Church) is an octagonal domed church in Middelburg from the years 1664-1667. It was the first major church in the city to be built by the Reformed church after the Reformation. This makes it one of the most important examples of the early Protestant churches in the Netherlands.